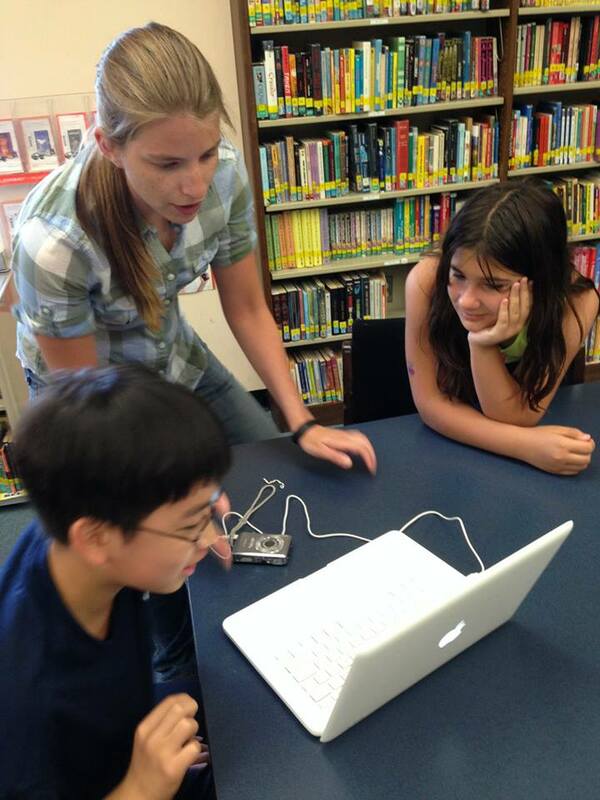 A few dozen 5th and 6th grade students spent some of their summer last week working with Miss Westfall and Mr. Ritter to create projects using Garage Band and iMovie on the Macbook computers. Using Garage Band, students had an opportunity to create their own songs. They used multiple loops and tools within the application to create unique tracks. Students also used flip cameras and iPad cameras to capture video footage and use iMovie to edit, and share movie trailers. Thank you to Miss Westfall and Mr. Ritter for spending some of their summer with our students! This track was created by Michael Tiao. This video was created by Madison Ekdahl. This video was created by Hali Prizaznik.